It is printed on the box that Joan came in. This is the 32-character number written under "SN".  You can also access Joan's serial number by plugging the device into your computer and running the Joan Configurator. Your Joan’s serial number will be written at the top of the screen. And lastly, if you have your Joan device connected to your Joan Portal, you can also see the serial number written there, under "Manage" --> "Devices", after clicking on the device in question.